Launching his latest EP ‘Fire’, Jake Whittaker brings his big band funk/soul/disco influences to the forefront - with the new single of the same name, heading up the collection of varied and exciting new recordings. With his trademark roots sounds put to the side ‘Fire’ was shaped with Stevie Wonder in mind, and as he bares his ‘soul’, inspired by old and new, the audience is enveloped by an unusual and unique blending of sounds that pulls together brilliantly to create a unique sound depicting all that is Jake Whittaker. 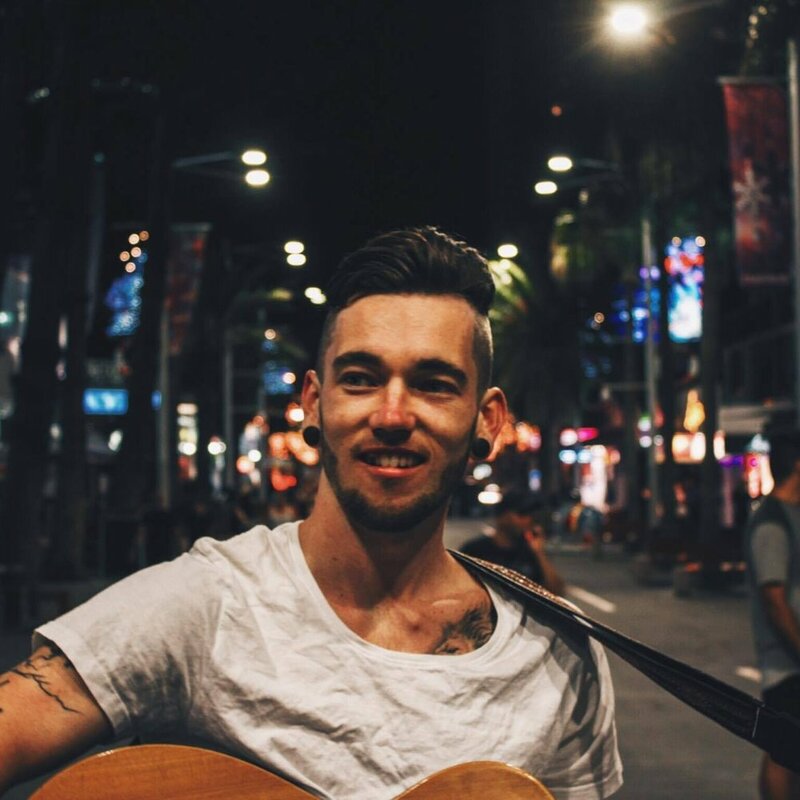 From the humble beginnings, picking up the guitar at age 14 after a life affirming experience at Bluesfest Byron Bay, to start gigging at local pubs at the age of 17, music has always been at the forefront of Jake Whittaker’s life. His recently released singles, ‘Worry No More’ and ‘Untrue’ also featured on the EP, see Whittaker delve feet first into a bluesy/ funk/soul cross over. Commanding your attention with growling vocals reminiscent of blues greats, layered with jangly guitar, flights of melodic organ riffs and sultry backing vocals complete with a horn section, the latest singles are indeed a feast for the ears. Jake’s brilliant new backing band ‘The Vinyl Breed’ are made up of sharp new players including Taylor Duggan on Bass, Jordan Brunoli on Drums, Toby Alexander on Keys, Erin Jane’s sultry BV’s, Jared Adlam on guitar, and topping this off with a tight horn section. The forthcoming EP carries a full-colour Butterfly on the cover. As a symbol of development and evolution, Jake symbolises his departure from his early folk sound and welcomes his new style of funk and soul that is embodied on the EP.